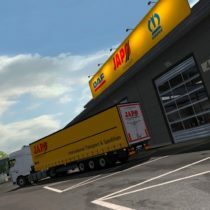 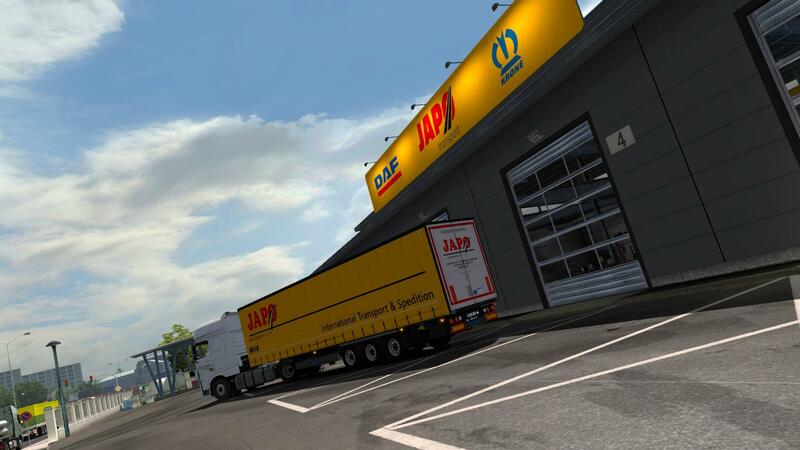 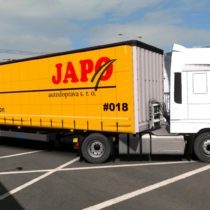 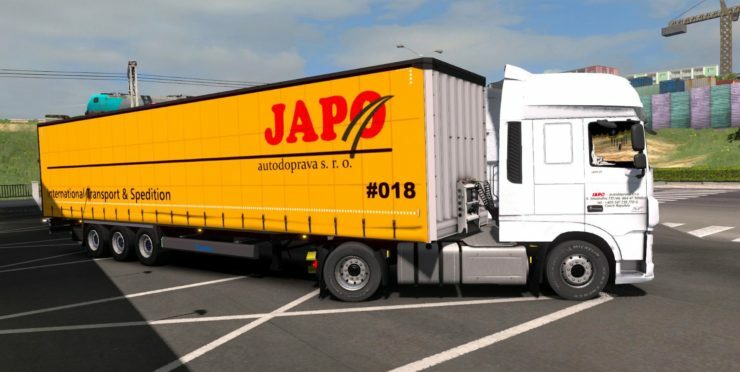 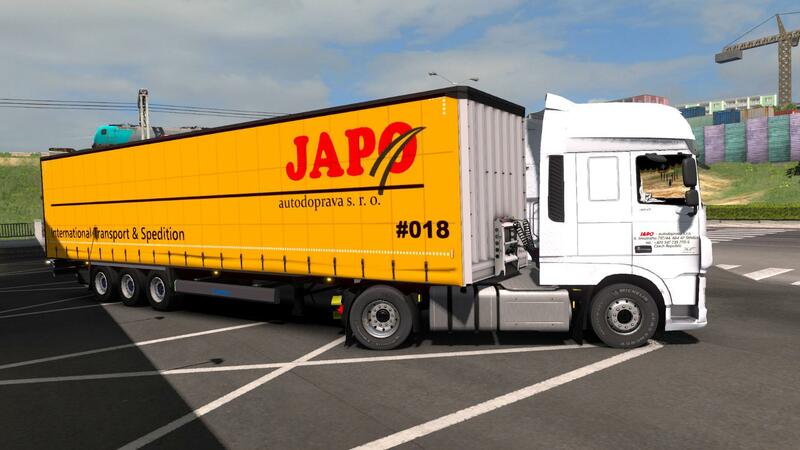 JAPO transport is one of the largest Czech companies in the field of road transport. 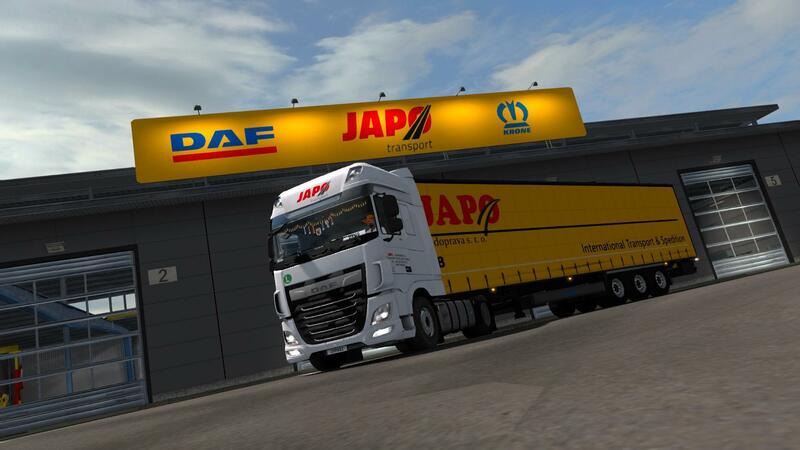 Exports are across the EU. 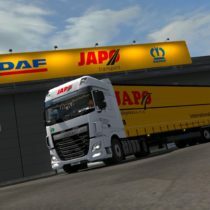 But they focus mainly on Italy.